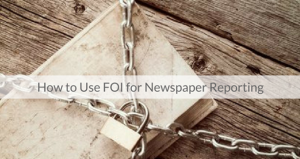 Newspaper reporters who keep the FOI system in mind and make the filing of access requests part of their regular routine can reap valuable rewards. 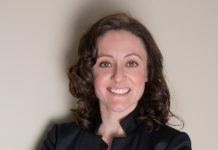 In this presentation and compendium white paper, Dean Beeby, Deputy Bureau Chief for CBC in Ottawa, talks about his experience and career in utilizing FOIs for award-winning journalism. He walks the viewer through the process, one he completes over 500 times a year. 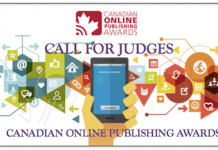 Previous articleCCNAwards entry deadline is approaching!